Enjoy wearing stilettos & heels? Arizona Orthotics unveils the The Copley. In the news, Dr. David J. Doperak is Arizona's very 1st NSCA Certified Special Populations Specialist (CSPS)! As one of National Strength and Conditioning Associations’ most specialized certifications, Dr. Doperak’s achievement has further demonstrated his commitment to helping under-served groups in Arizona. Even after performance technique is mastered, one constant remains – GRAVITY. If gravity ceased to exist so would the principle of Ground Reactive Force (GRF). “The way in which the body handles the shock wave of force every time the foot hits the ground will always be an issue,” explains Dr. D.
Sick and tired of stretching, strengthening, night splints, medication, icing, injections, shockwave therapy & shoe inserts that FAIL LONG TERM?! According to Arizona Orthotics, there’s a reason these therapies don’t work – gravity. This just in...How to Choose the Best Fit for a Specific Need - YOU! 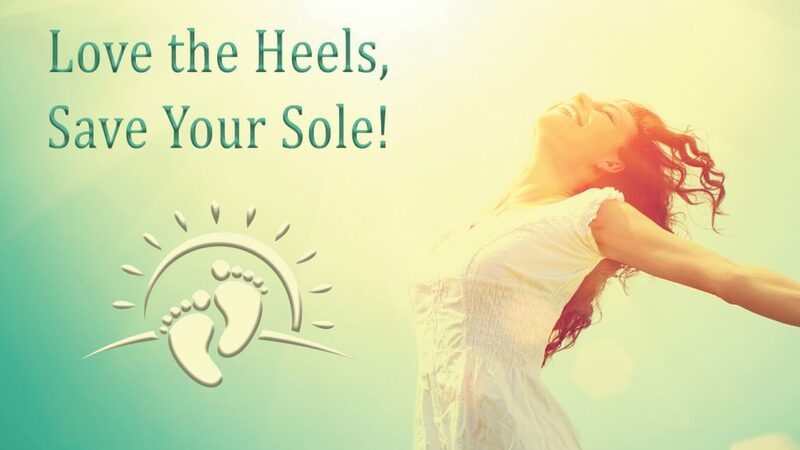 Arizona Orthotics is pleased to offer the new optically calibrated diabetic foot orthotic. The ulceration of today is the amputation of tomorrow. This is not a joke! How your feet handle gravity makes all the difference in the world. Save your feet, save your life! Stay Mobile!! !